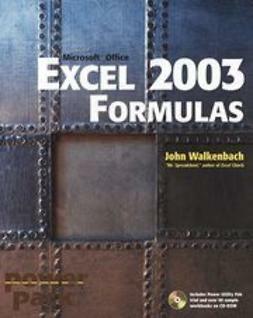 "Today, no accomplished Excel programmer can afford to be without John's book. 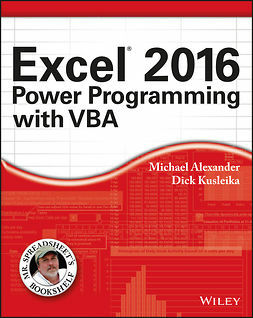 The value of Excel 2003 Power Programming with VBA is double most other books-simultaneously the premier reference and best learning tool for Excel VBA." No one can uncover Excel's hidden capabilities like "Mr. Spreadsheet" himself. 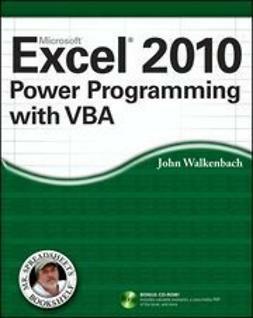 John Walkenbach begins this power user's guide with a conceptual overview, an analysis of Excel application development, and a complete introduction to VBA. 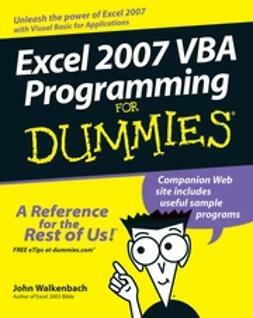 Then, he shows you how to customize Excel UserForms, develop new utilities, use VBA with charts and pivot tables, create event-handling applications, and much more. 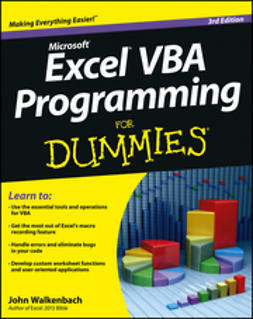 If you're fairly new to Excel programming, here's the foundation you need. 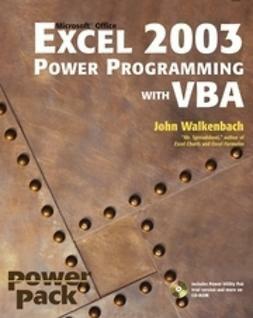 If you're already a VBA veteran, you can start mining a rich lode of programming ideas right away. System Requirements: PC running Windows 2000 SP3 or later, or Windows XP(TM) or later. 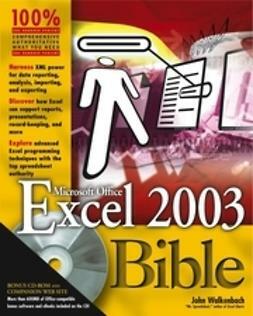 Microsoft Excel 2003. See the "What's on the CD" Appendix for details and complete system requirements.